The Watchman™ device is a permanent implant designed to keep harmful blood clots from entering your blood stream, potentially causing a stroke. European Society of Cardiology (ESC) guidelines recommend Watchmen as an alternative to anticoagulant medications such as Warfarin for patients who are not suitable for blood thinners. 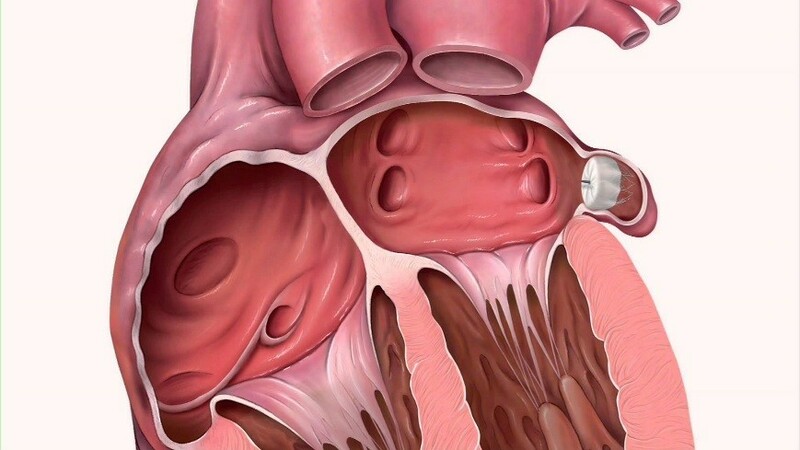 The device can potentially eliminate the need for the long term use of blood thinning medication by closing the left atrial appendage which is a major source of blood clots in patients with AF. This device not only has the ability reduce the risk of stroke, but also improve quality of life by eliminating the need of long term anticoagulants. Some patients are not suitable candidates for anticoagulation therapy due to a high bleeding risk, already experienced a bleed on anticoagulants, concurrent medication use (such as anti-platelet agents) and widely fluctuating blood thinning levels. Others with atrial fibrillation are unwilling to take anticoagulants for long periods of time due to the increased risk of bleeding and falls, as well as stringent blood monitory requirements and dietary restrictions. Patients who have non-valvular atrial fibrillation who require treatment for potential blood clot formation in the heart and unable to take anticoagulation medication such as Warfarin may be eligible to be treated with the Watchmen device. The Watchman device placement procedure is done under general anaesthesia in a specialised cardiac catheterisation laboratory. The procedure usually lasts about an hour and the patient is typically in the hospital for 24 hours following the procedure. After six weeks following the successful Watchman implantation procedure patients can discontinue using anticoagulation medications.